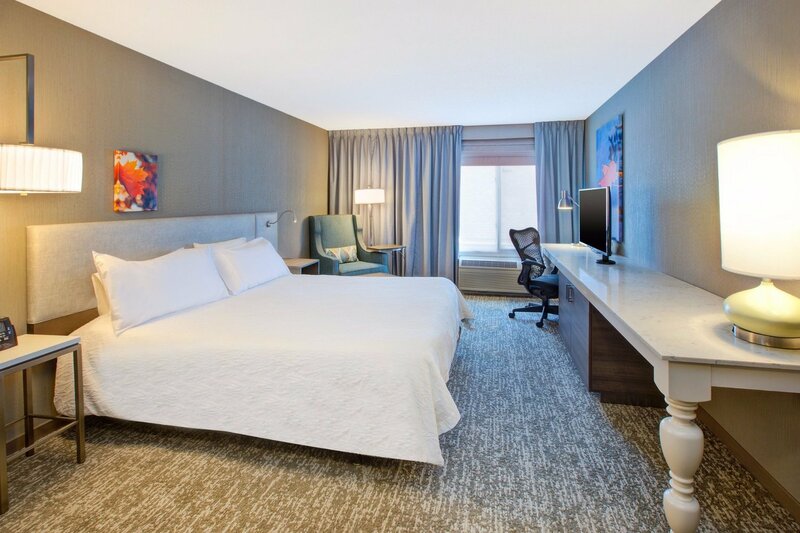 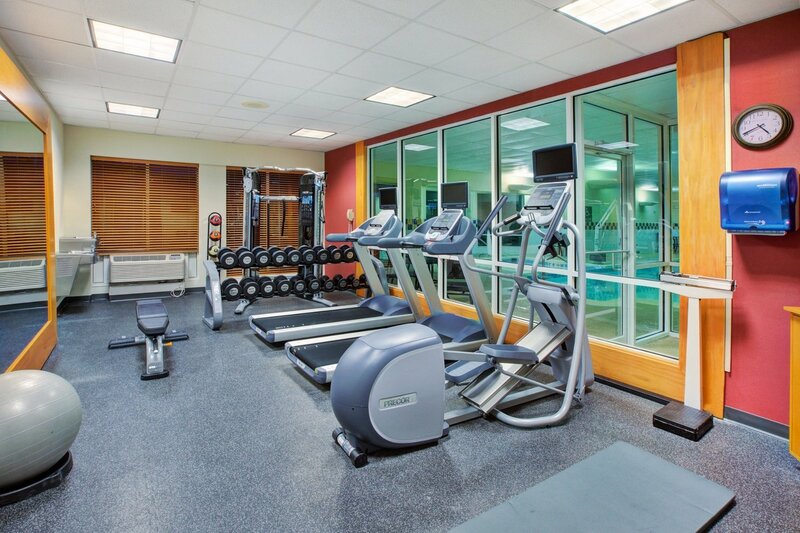 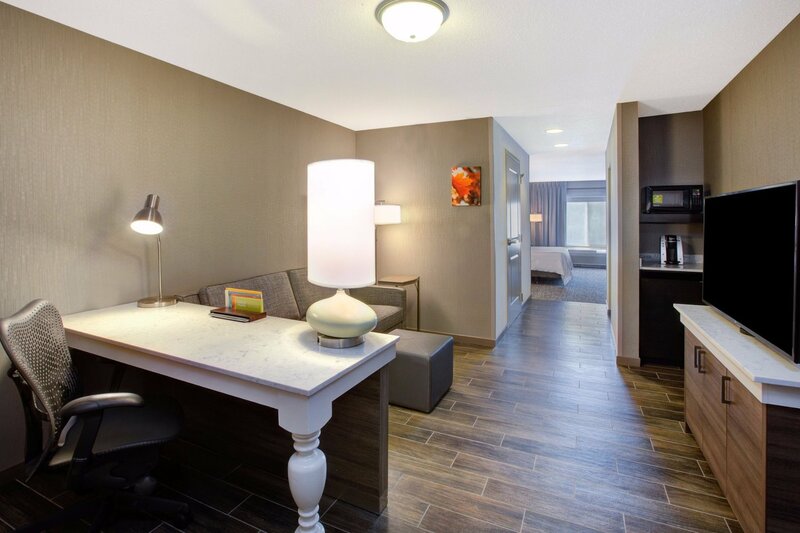 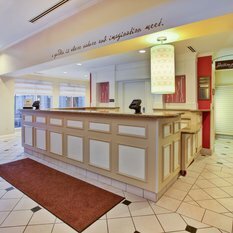 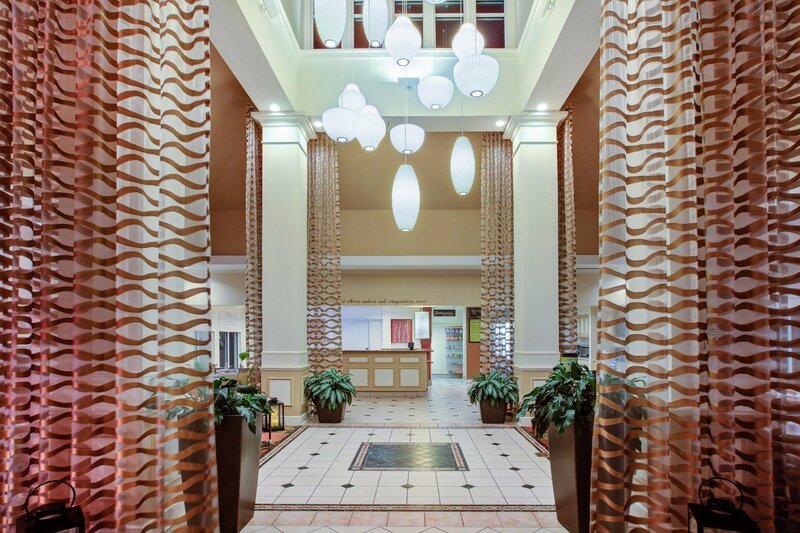 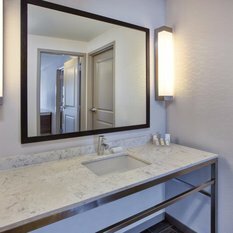 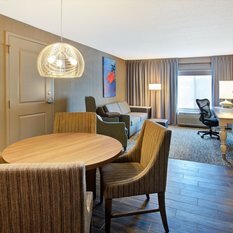 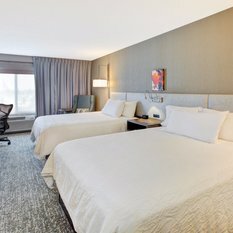 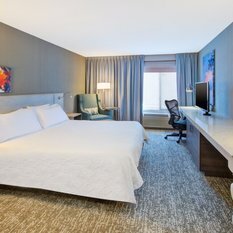 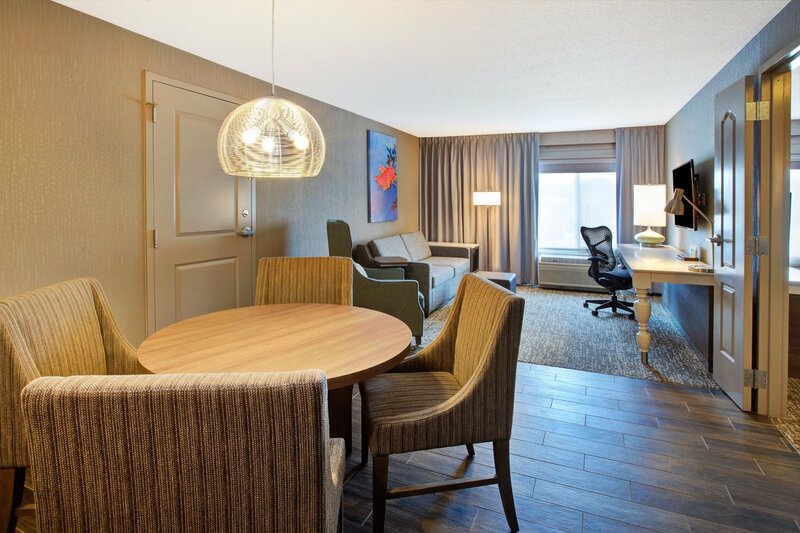 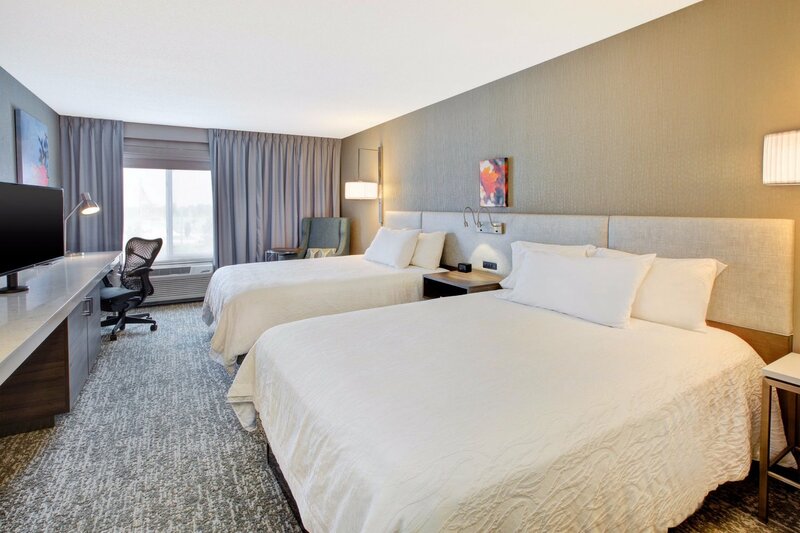 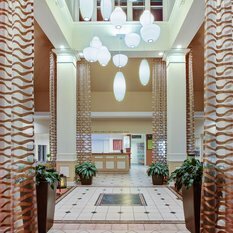 Relax and unwind in comfort at the Hilton Garden Inn Chesterton hotel. 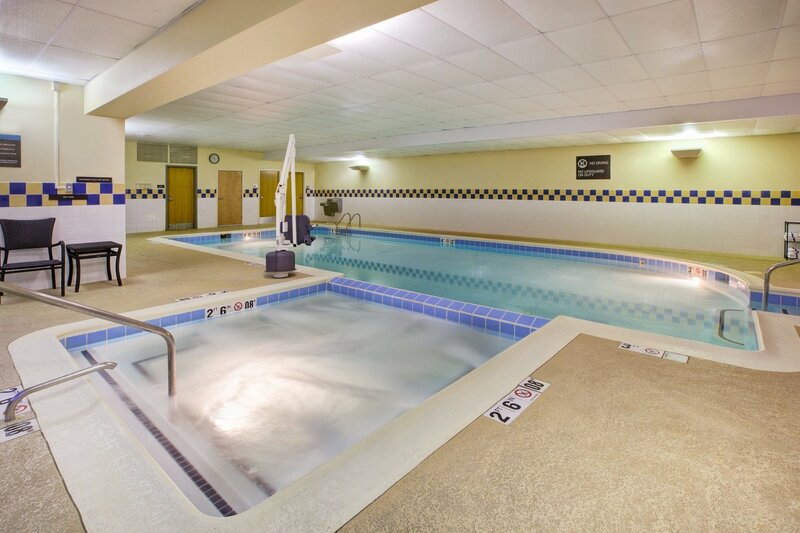 Whether you’re visiting Chesterton for business or leisure, you can relax knowing everything you need is here. 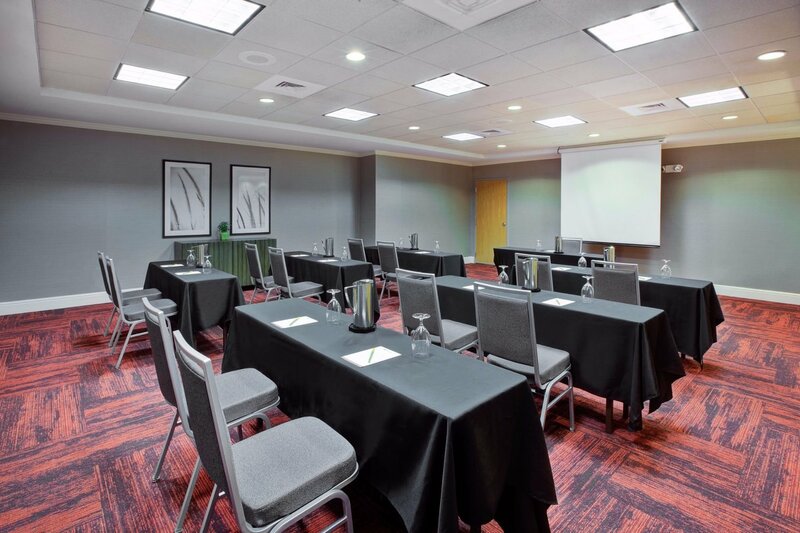 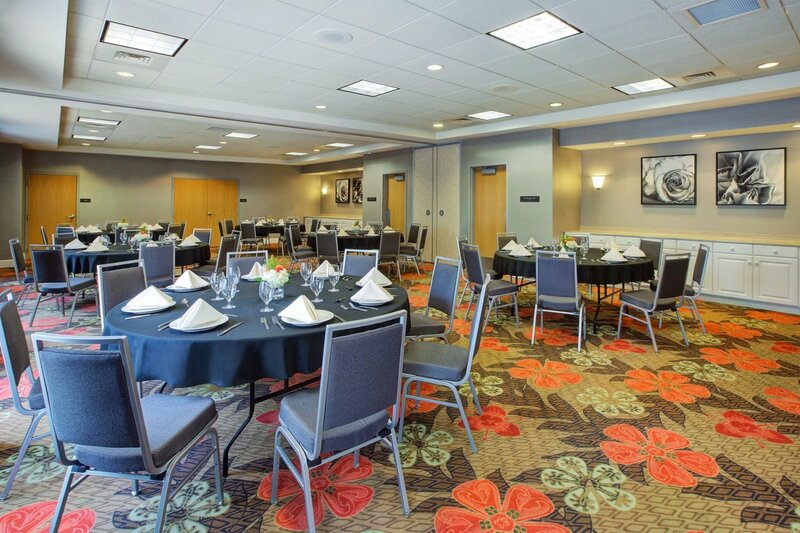 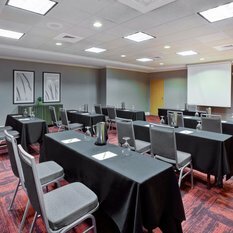 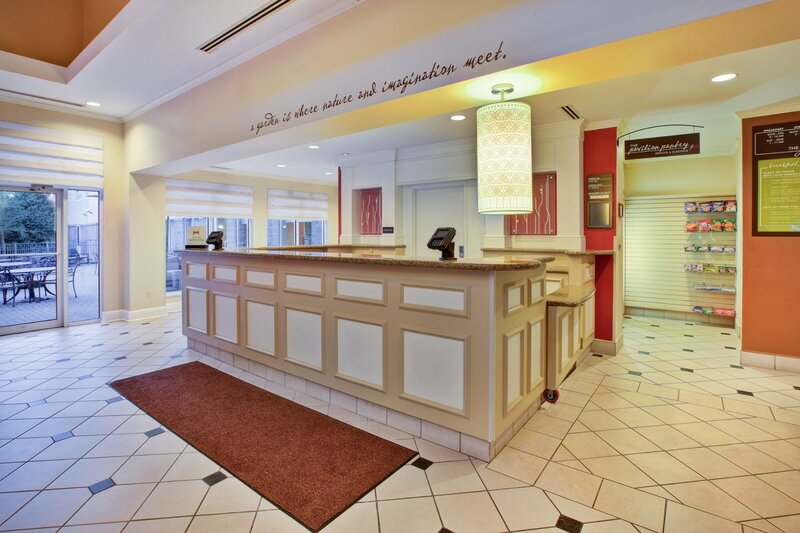 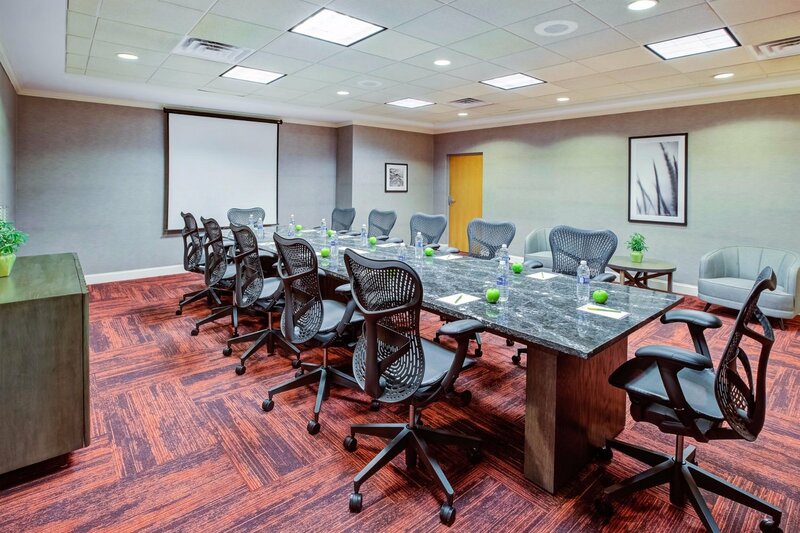 Business is easy with meeting space for up to 80 people, complimentary WiFi access and a 24-hour business center. 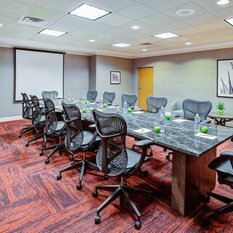 Business guests will appreciate proximity to corporations, including US Steel and ArcelorMittal. 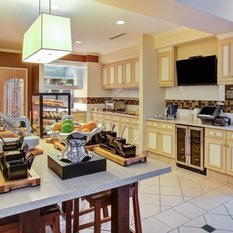 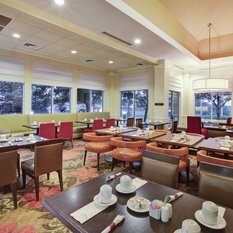 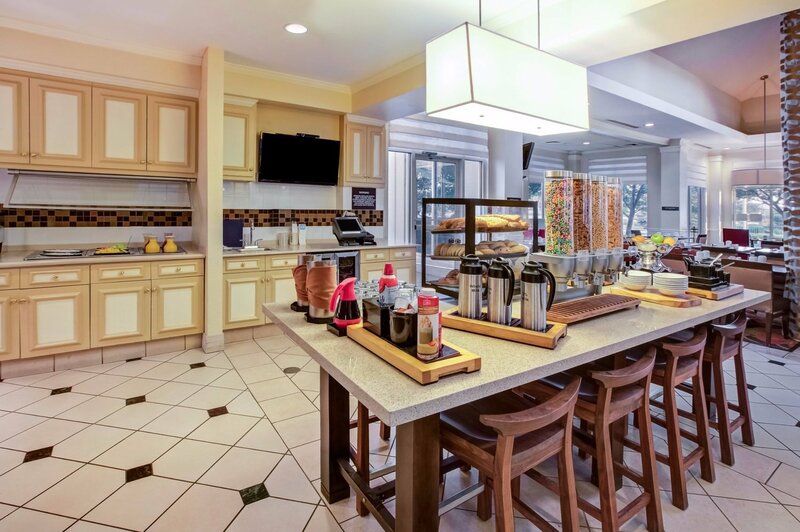 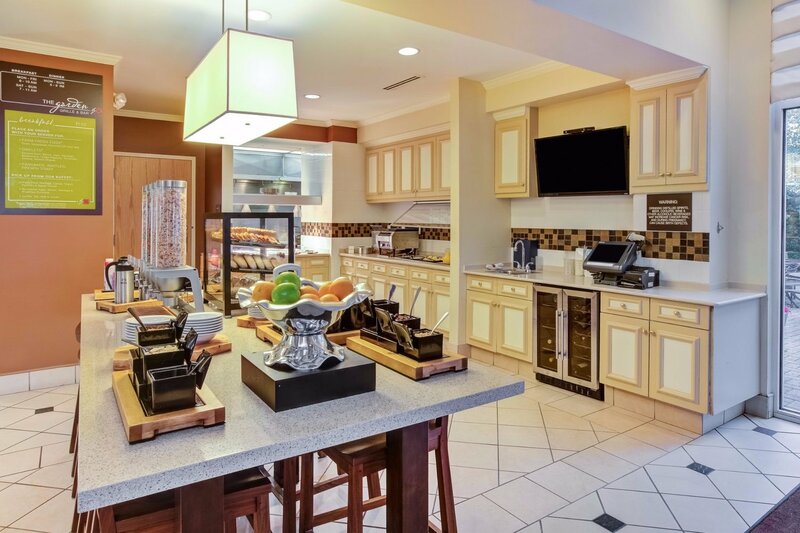 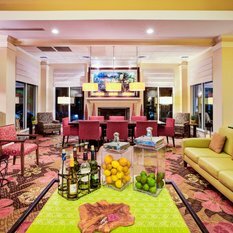 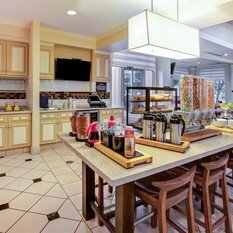 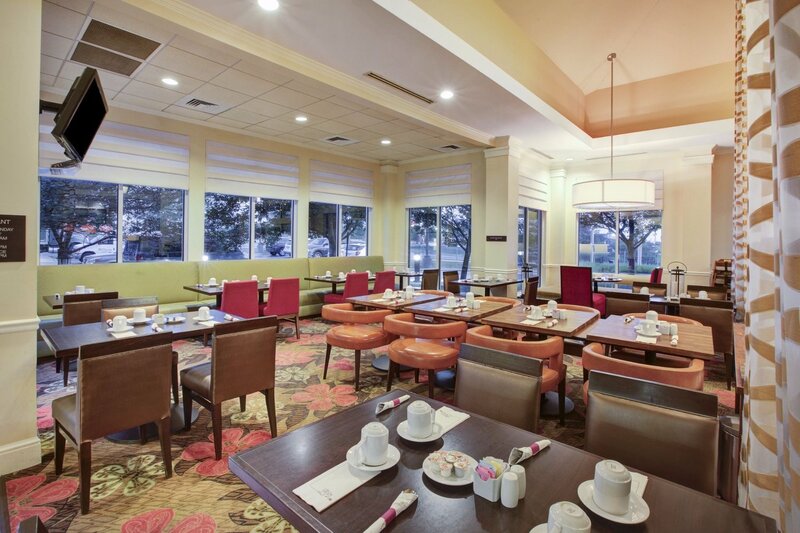 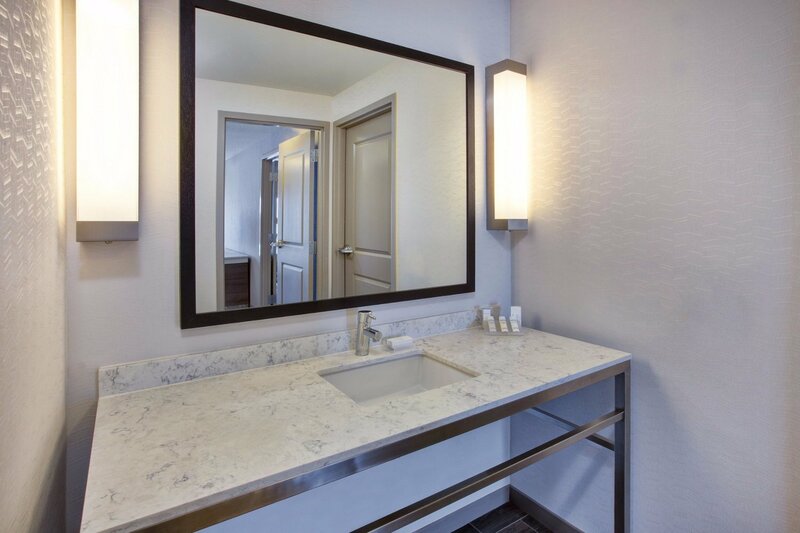 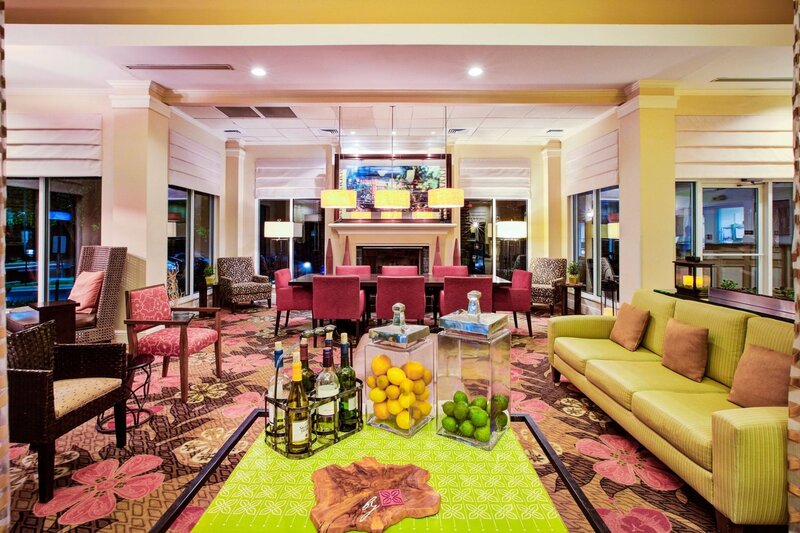 You’ll enjoy the cooked-to-order breakfast and great in-room amenities like a hospitality center and HDTV. 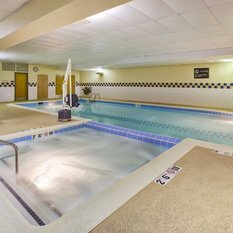 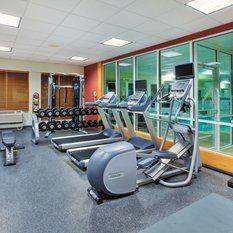 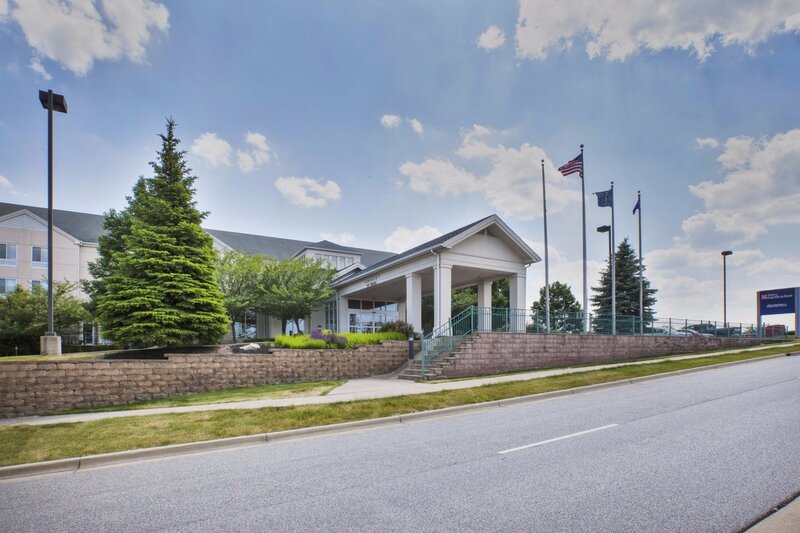 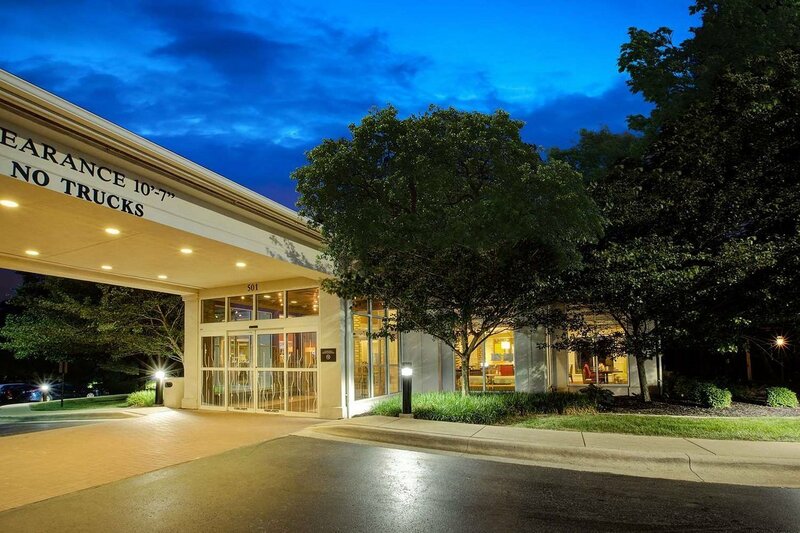 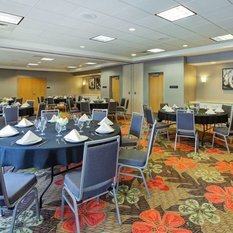 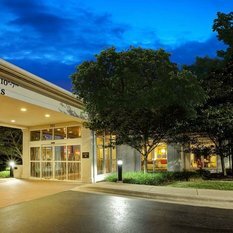 This Chesterton, Indiana hotel offers a great location near Interstate 80-90 and Interstate 94, just 10 minutes from Valparaiso University and a five-minute drive from Indiana Dunes State Park. 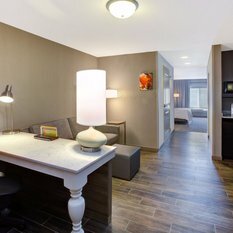 Shop for bargains at the Lighthouse Premium Outlets, only 15 minutes away, or visit Notre Dame – a 45-minute drive from our hotel in Chesterton, IN. 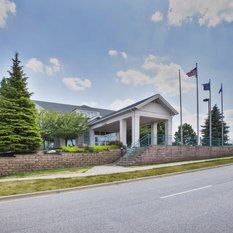 Take a trip to Portage to catch a movie at the IMAX Theater or to visit the Bass Pro Shops.